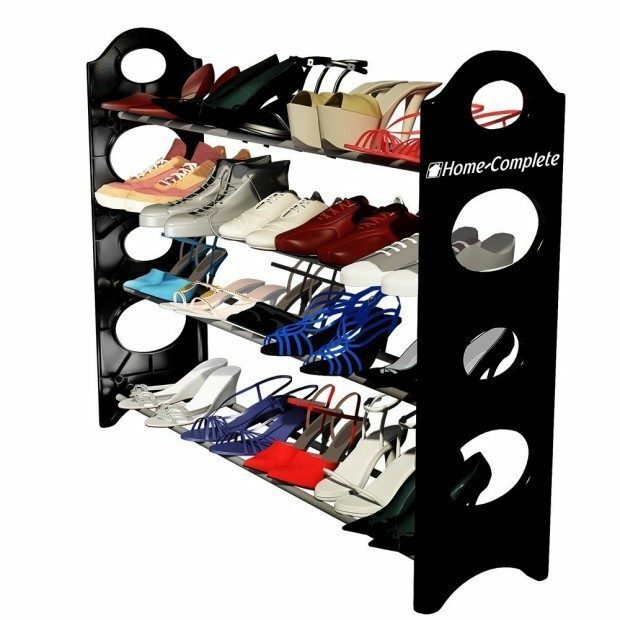 Shoe Rack Organizer Just $24.99! Down from $55! You are here: Home / Great Deals / Amazon Deals / Shoe Rack Organizer Just $24.99! Down from $55! How handy is this?! This Shoe Rack Organizer is just $24.99! Down from $55! I don’t have a ton of shoes but this would make keeping them organized so much nicer and neater!